The Office of Assessment and Instruction serves as the official source of institutional information for the University community and relevant decision-makers through analytical support and coordination of continuous review, evaluation, and improvement in teaching, administrative and operational activities. The Office of Assessment and Instruction facilitates the collection, analysis, and interpretation of institutional data to help support planning and decision-making. It is the clearinghouse and repository of information about the University and reports institutional information to external agencies. Acting as the repository of institutional information and data steward of the data warehouse. 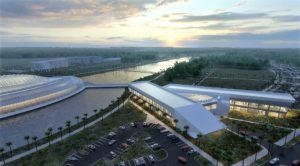 The Office of Assessment and Instruction at Florida Polytechnic University complies with the Code of Ethics established by the Association for Institutional Research (AIR) and adopted by its membership in 1992 (updated in 2013). The Office complies with the privacy provisions set forth in the federal Family Educational Rights and Privacy Act (FERPA) enacted by the U.S. Congress. 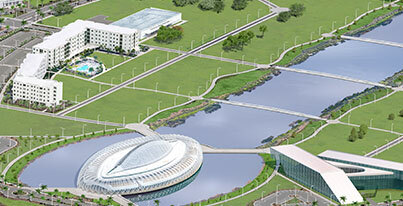 The Office of Institutional Research & Effectiveness is the clearinghouse and official reporting office for information about Florida Polytechnic University. To obtain data and information from Florida Polytechnic University OIRE, complete and submit an electronic data request via our Request Desk. The requester must provide a purpose and detailed description of the data/research request when submitting the electronic data form, as well as all requester’s contact information. Please allow a minimum of three to five business days. 3–5 business days for requests. Advance notice for anticipated data/information is appreciated. For Request Desk Quick Guide, Click Here.